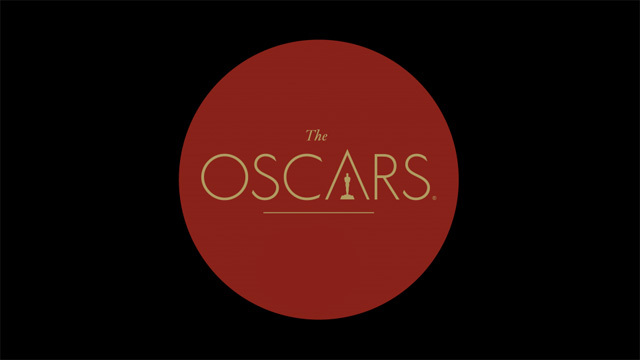 Producers Michael De Luca and Jennifer Todd today announced the second slate of 89th Oscars presenters. Hosted by Jimmy Kimmel, The Oscars will air live on Sunday, February 26, on the ABC Television Network. The 89th Oscar presenters, including past winners and nominees, are Halle Berry, Jamie Dornan, Chris Evans, Gael García Bernal, Samuel L. Jackson, Scarlett Johansson, Dakota Johnson, Shirley MacLaine, Kate McKinnon and Hailee Steinfeld. Berry won an Oscar for Actress in a Leading Role for Monster’s Ball (2001). Jackson earned an Oscar nomination for Actor in a Supporting Role for Pulp Fiction (1994). MacLaine won an Oscar for Actress in a Leading Role for Terms of Endearment (1983). Additionally, she garnered nominations for her leading roles in The Turning Point (1977), Irma La Douce (1963), The Apartment (1960) and Some Came Running (1958). She also received a Documentary Feature nomination for The Other Half of the Sky: A China Memoir (1975). Steinfeld received an Oscar nomination for Actress in a Supporting Role for True Grit (2010). It was previously announced that last year’s Academy Award winners Leonardo DiCaprio, Brie Larson, Mark Rylance and Alicia Vikander will present at the 89th Oscars in their respective categories.